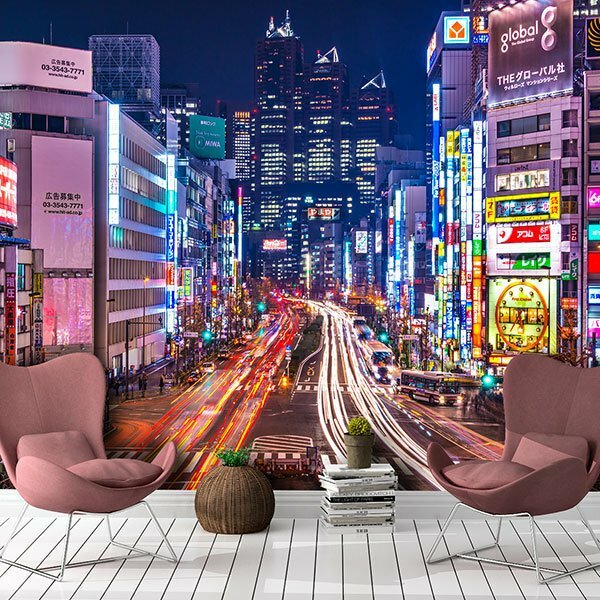 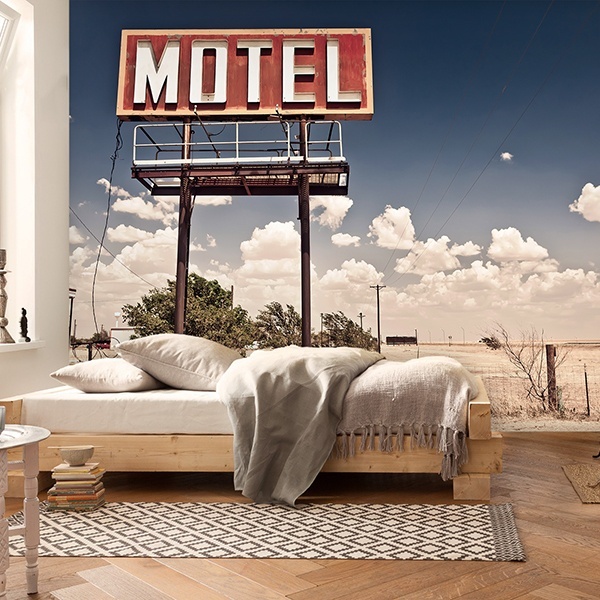 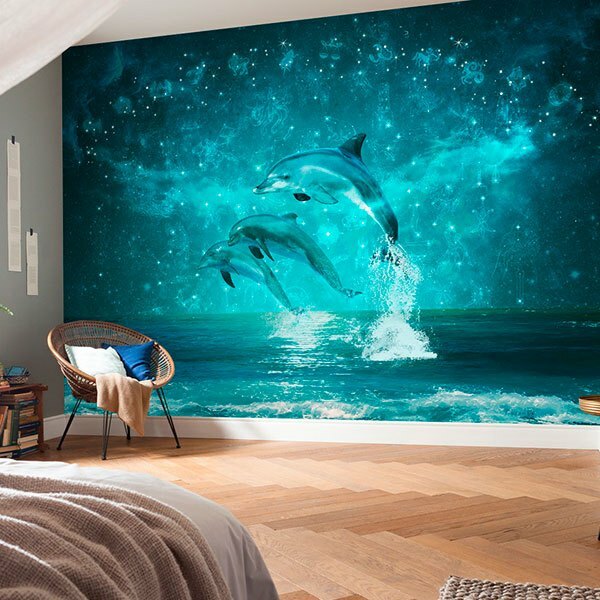 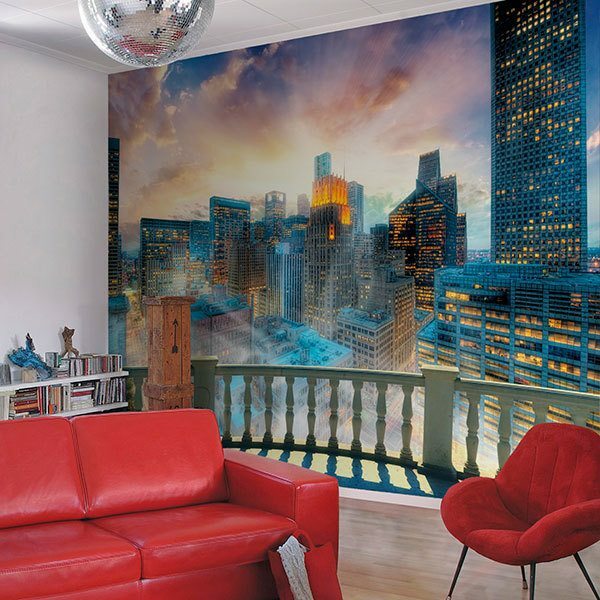 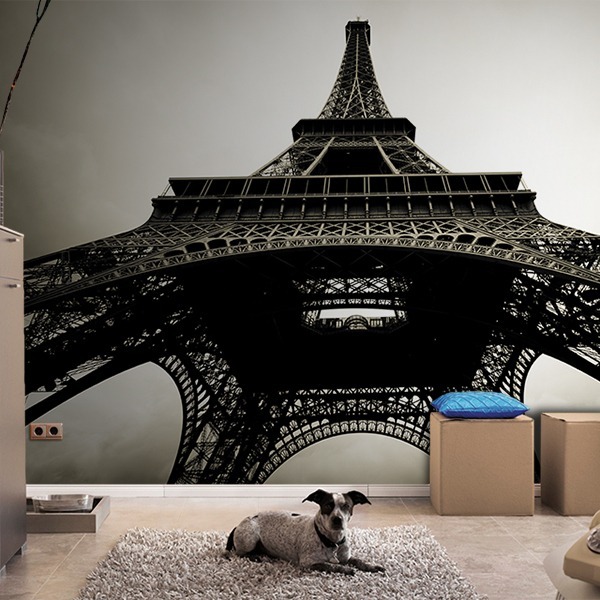 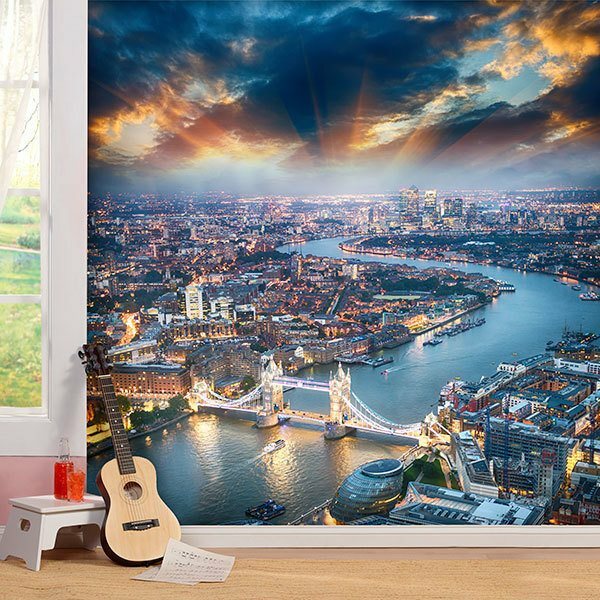 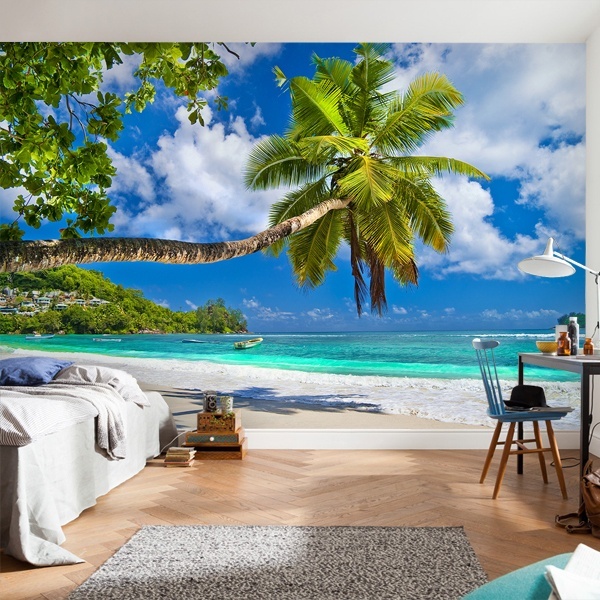 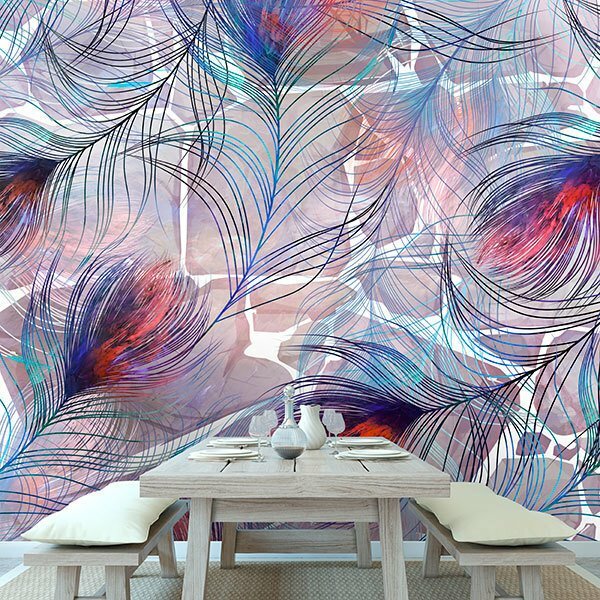 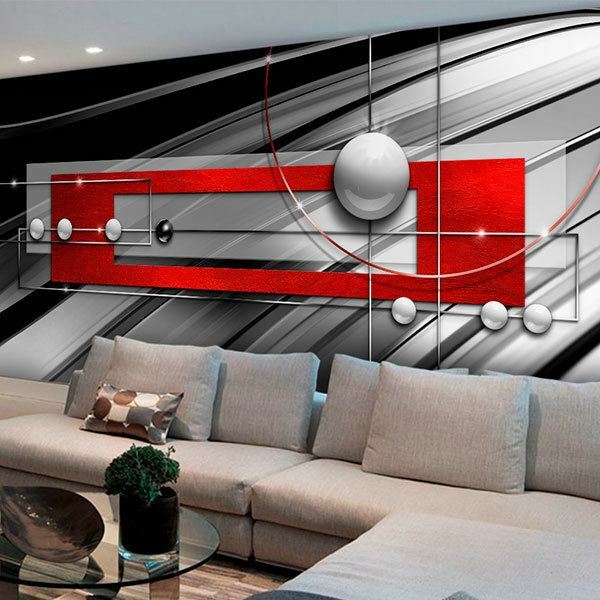 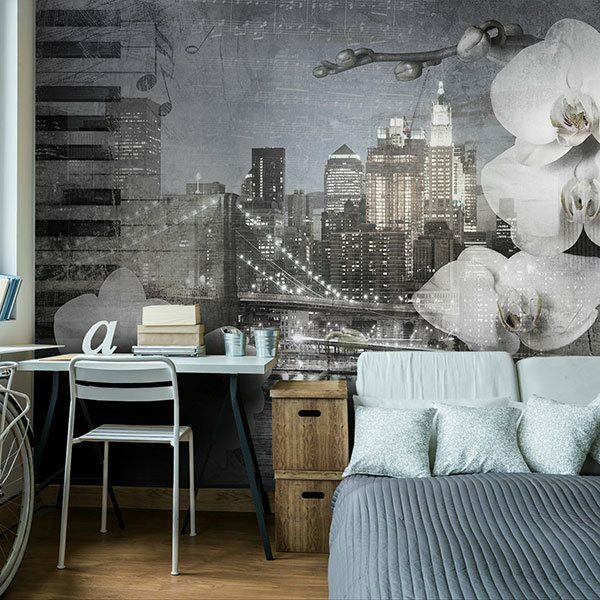 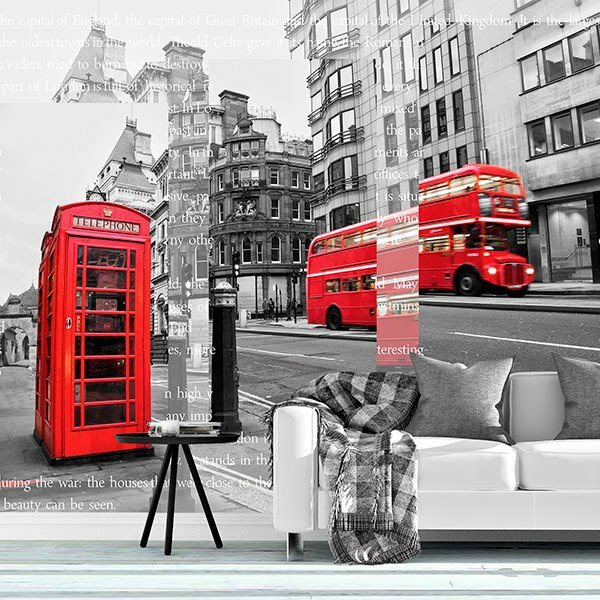 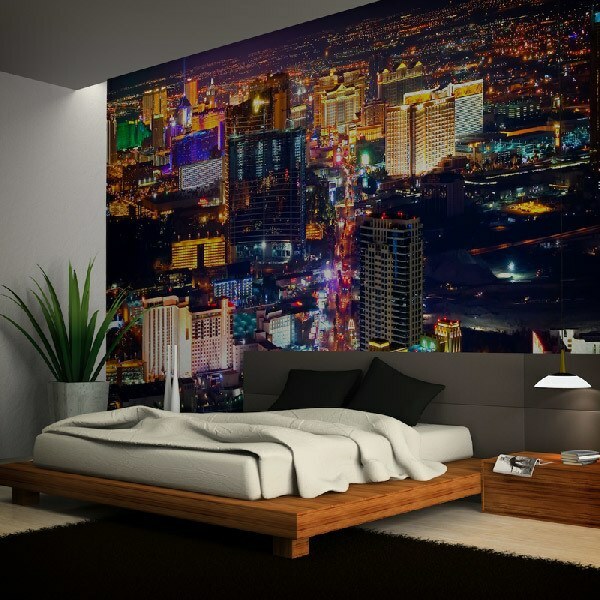 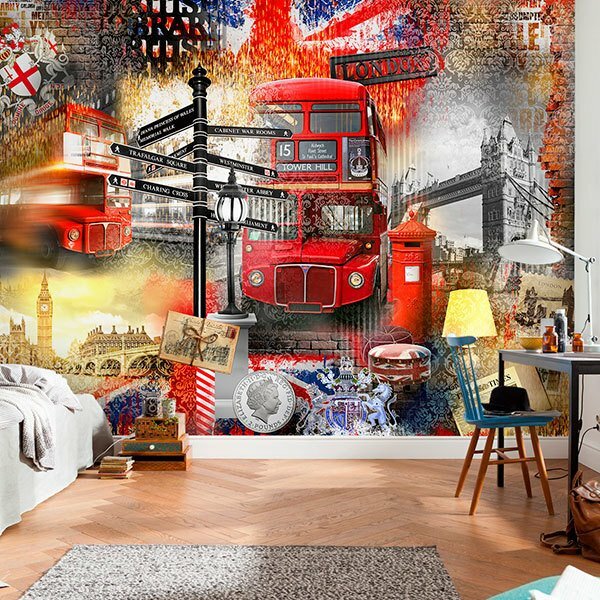 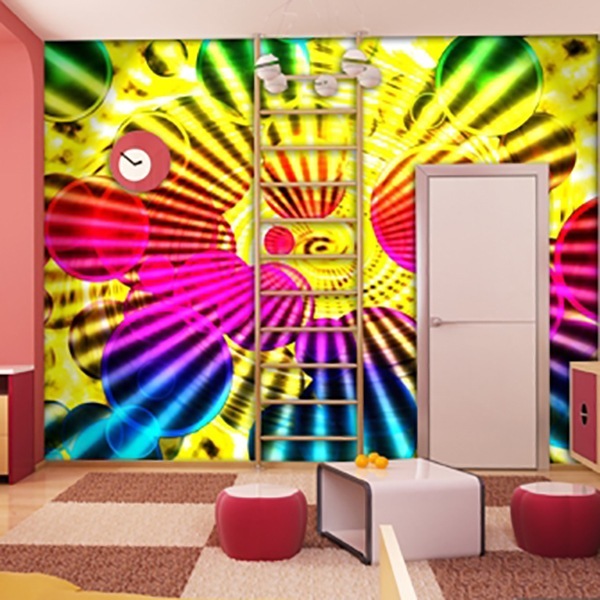 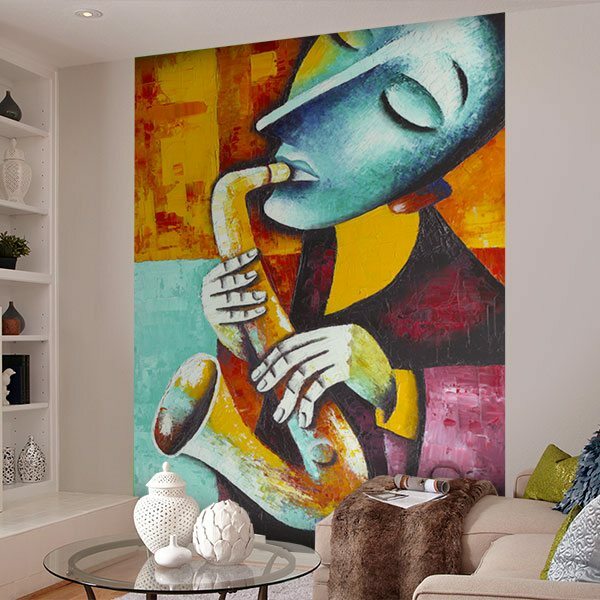 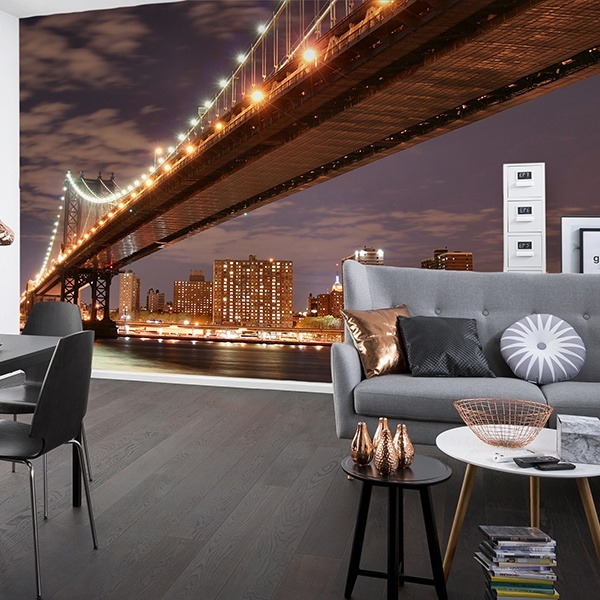 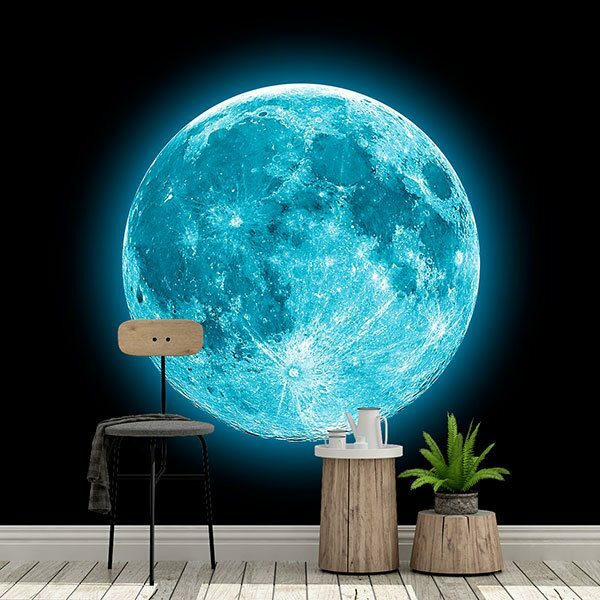 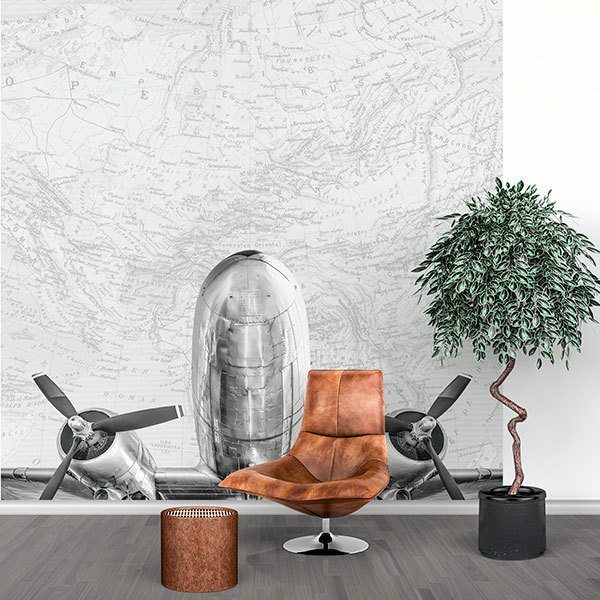 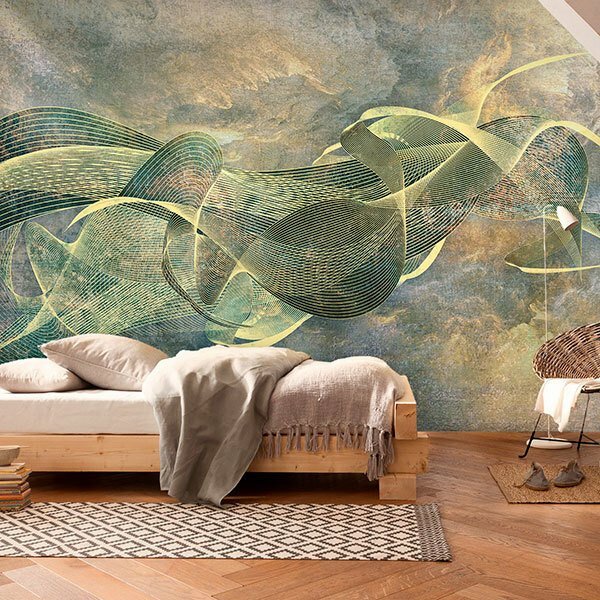 Wall murals from disco. 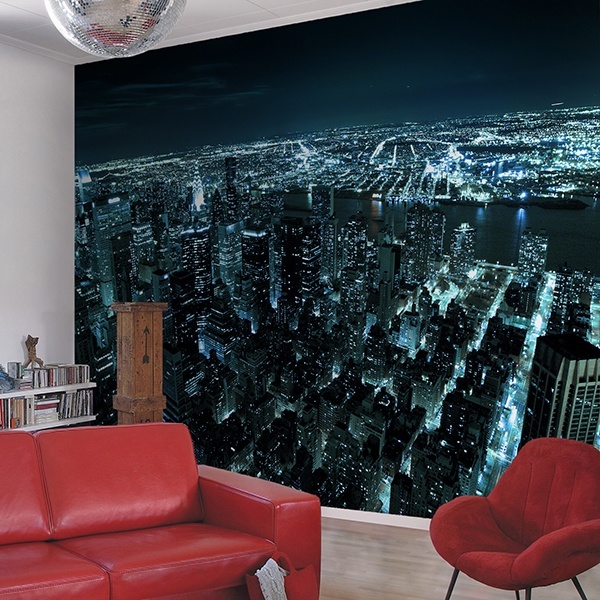 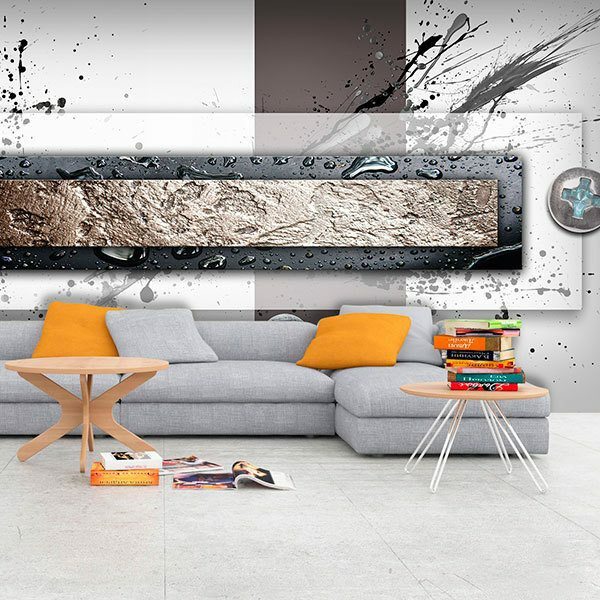 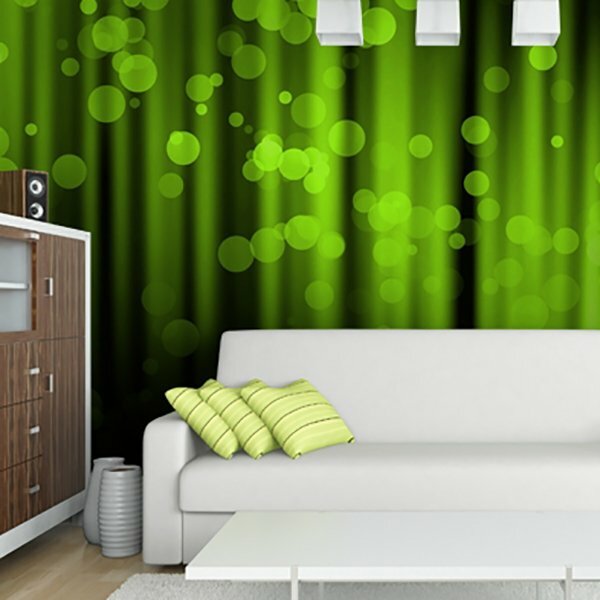 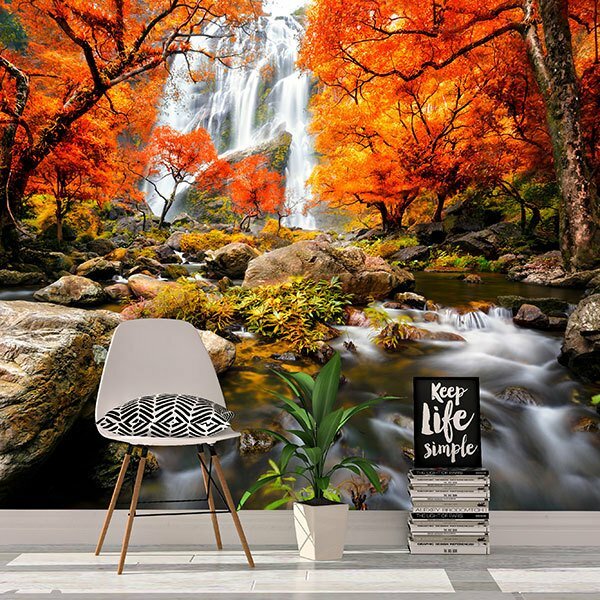 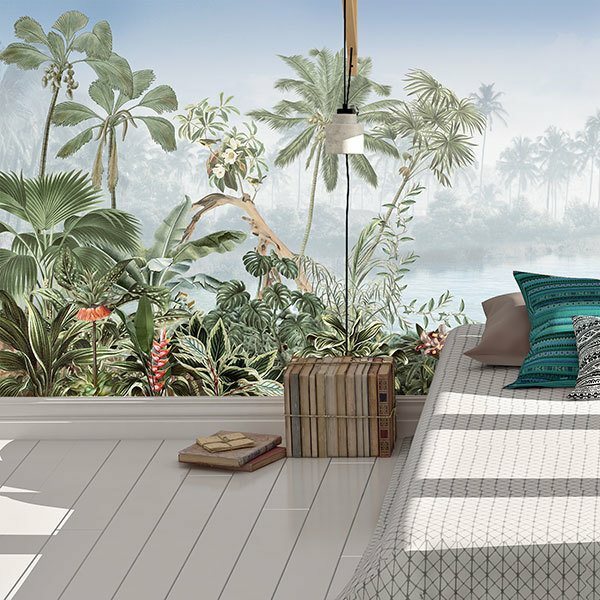 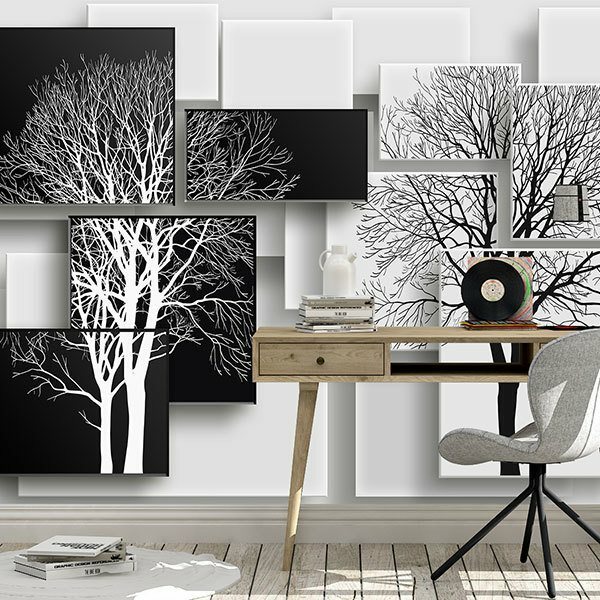 Create a different place, a unique atmosphere, a special place decorating with fascinating images for discotheques. 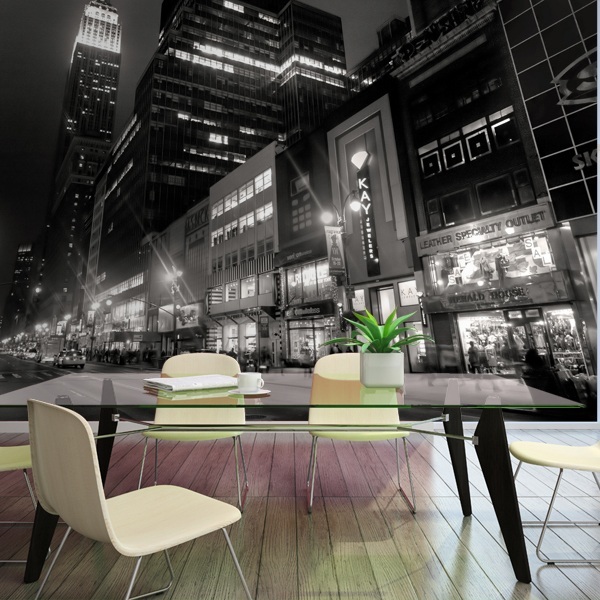 Look at our products and choose the one that best suits your needs with respect to the style of your premises. 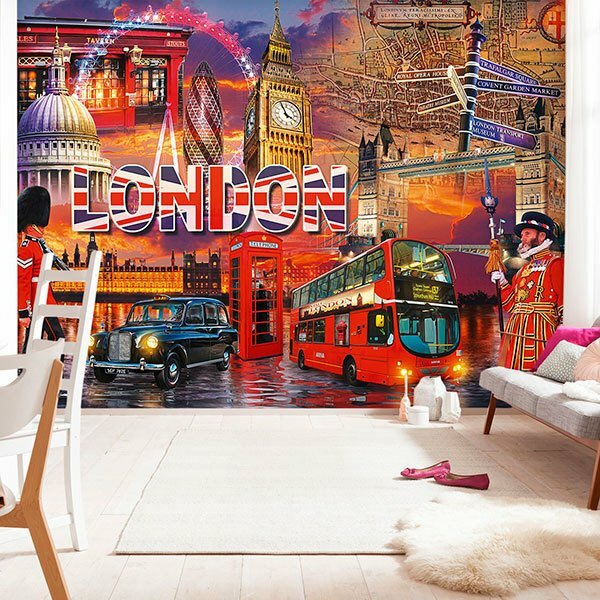 From striking and colorful abstract designs to spectacular photographs of wild landscapes from all corners of the world. 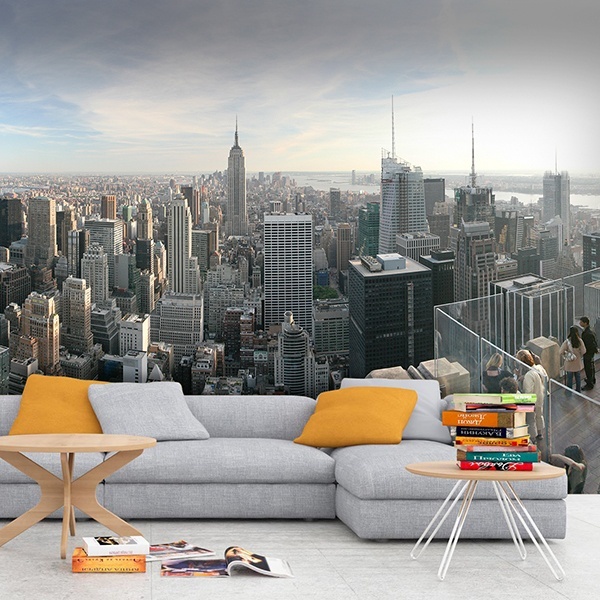 Empire State Building dal 5 ° di Avda.